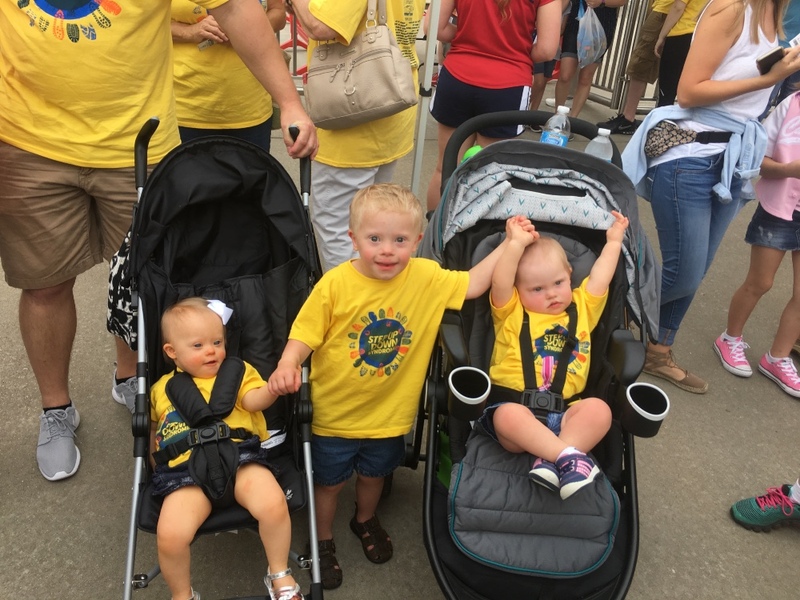 Please join us in investing in people with Down syndrome in Southwest Missouri today by giving as generously as you can. Your support will help to ensure lasting, measurable changes in education, awareness and opportunities for people with Down syndrome.  The Down Syndrome Group of the Ozarks is affiliated with many national organizations but receives no financial support from any other affiliate or parent organization. 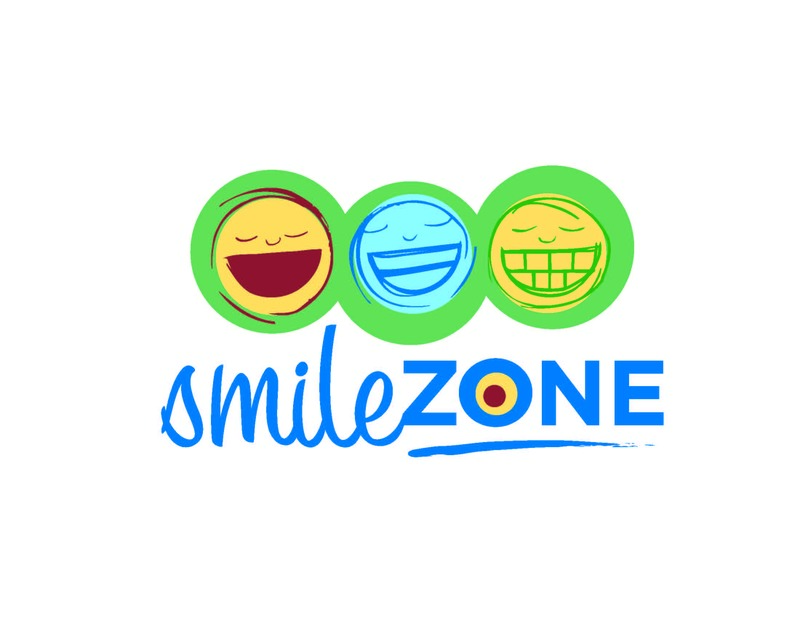 The DSGO is a nonprofit 501(c)(3) that relies solely on the generosity of local donors such as yourself for the financial support of our programs. Thank you for your donation. 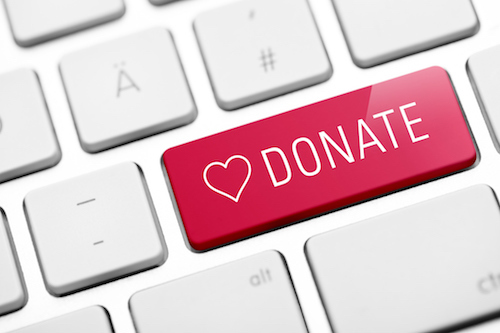 Is your donation in honor of a person or organization? If yes, please let us know.